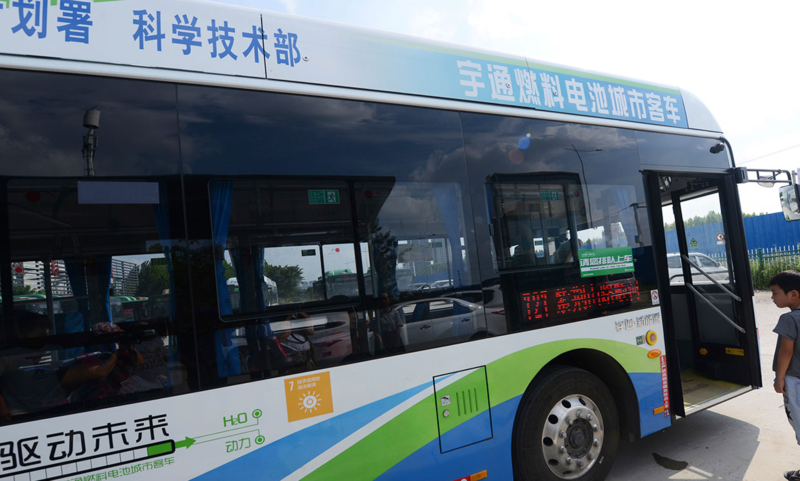 Chinese scientists announced that they have successfully addressed a key problem impeding the promotion of hydrogen vehicles by developing a new catalyst system for fuel cells. A research team led by Lu Junling, Wei Shiqiang and Yang Jinlong at the University of Science and Technology of China (USTC), has developed a new catalyst for fuel cells, which could prolong battery life and greatly extend the range of proper temperature for cells to work. "These findings might greatly accelerate the advent of the era of hydrogen-powered vehicles," Lu said. According to Lu, a major problem with improving the catalyst system of the fuel cell is catalyst poisoning by impure gases such as carbon monoxide (CO). 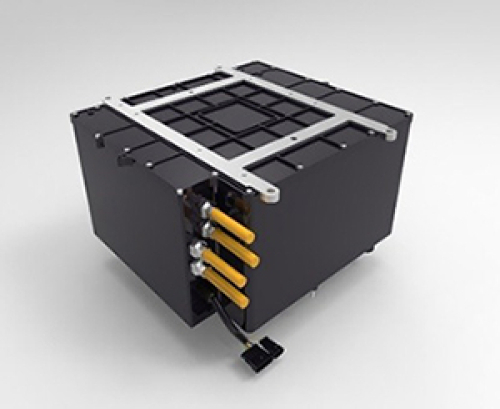 Under the current production methods, 0.5 to 2 percent of hydrogen is CO, which often poisons the platinum electrode and thus cuts the life of fuel cells. Currently, a preferred solution is on-board hydrogen purification, which involves preferential oxidation of CO in hydrogen (PROX). However, this approach is flawed since the catalyst can only work within a narrow temperature range above room temperature. Atomically dispersed on silica-supported platinum nano-particles, the new catalyst of iron hydroxide enables complete and 100 percent selective CO removal through the PROX reaction over a broad temperature range of minus 75 degrees Celsius to 180 degrees Celsius. Lu said the final aim of the team is to develop an affordable and efficient catalyst that offers full-time protection to fuel cells and be used for production of pure hydrogen in factories.